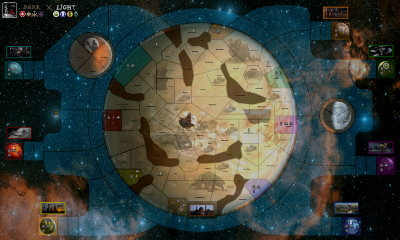 This is an 8 player map with two alliances. A 4 team version and a FFA version is also included. Unfolding after the fall of Palpatine and the rise of the New Republic. In a torn galaxy a new civil war breaks out between good and evil. All factions have unique unit sets and demand different player tactics. This map shares factions and units with Star Wars Galactic War.